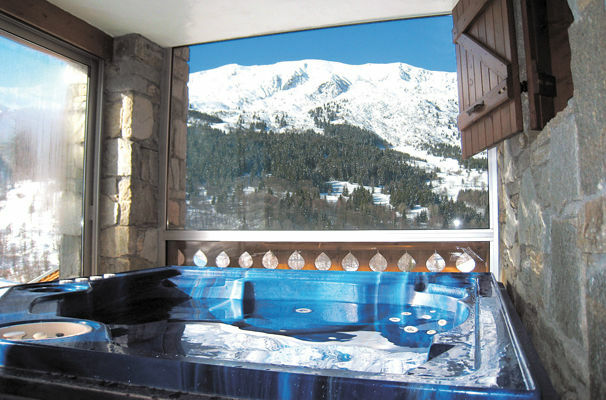 The Chalet Etoile des Neiges has fantastic views over the mountains from the hot tub. 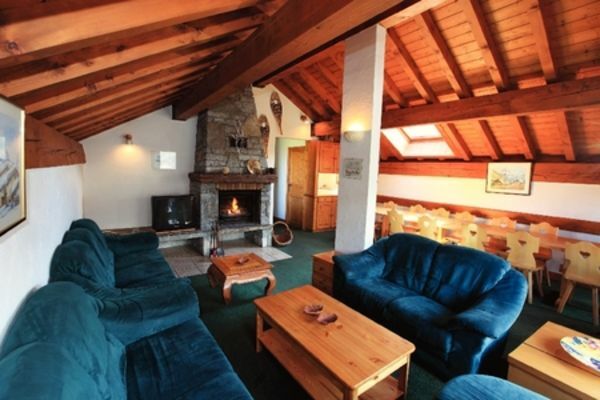 Book early as this chalet is always very popular with our guests. 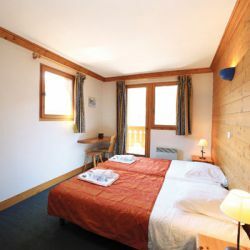 Located above the Mussillon area of the resort, the Etoile des Neiges is in a relatively quiet neighbourhood which makes it ideal for groups and provides a good standard of well appointed accommodation. 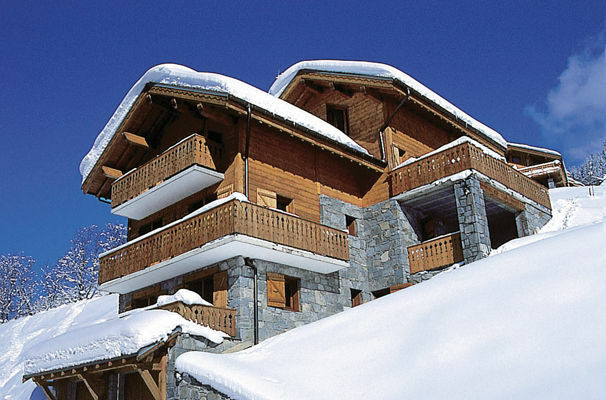 The hot tub and sauna make for the perfect après ski activity and make this chalet a very popular choice with our guests. 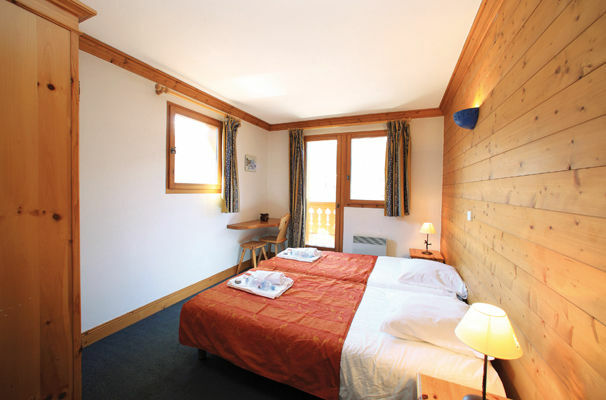 The comfortably appointed bedrooms all offer en suite facilities and the majority have mountain or valley views. There is also a ski and boot room to store your equipment. Room 4 - Single with shower. 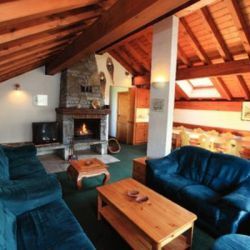 Children aged 11 years and over are welcome in this chalet on all dates. 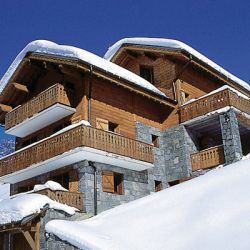 The chalet is located in the Mussillon area of Meribel. It is a 10 minute walk to the resort centre. Complimentary minibus service to and from the ski lifts in the morning and afternoon. Food is the highlight of any ski holiday. For 2018/2019 the following will be included.